Life transitions are always challenging. Some of these tips may be helpful in teaching your child resilience strategies as they transition from home to Kindy or from Kindy to Prep. Telling your child about what will happen when they start Kindy or Prep is the best way that you can help them to feel comfortable and prepared for this big change in their life. 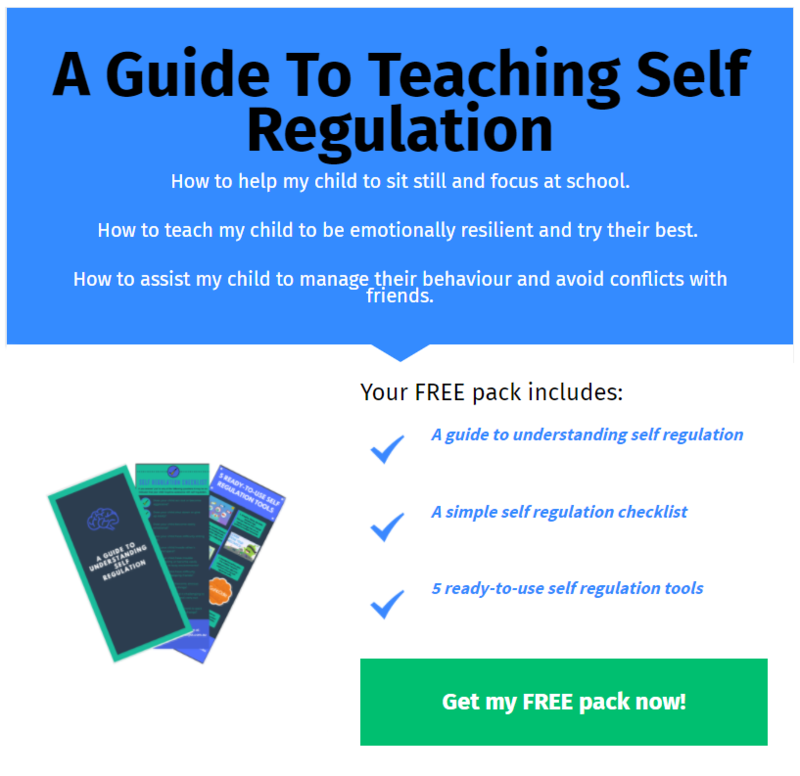 Ensure that your child understands that all feeling are OK but it is how we behave that we can control. Teach your child that the way we think (head) effects how we feel (heart) which impacts on how we act (hands). Make sure that your child knows that it is OK to feel scared, nervous or worried, however it is important to BE BRAVE and think lots of cool/happy/positive thoughts so that they are able to stay at Kindy/Prep all by themselves and have fun. Make a chart of all the cool/happy/positive thoughts that they can think if they get scared. Reinforce these thoughts often in the lead up to their first day. A size of the problem scale can be useful for putting situations in perspective. Make a scale with 5 levels that span from tiny problems to real emergencies. Discuss each level of the scale with your child and talk about situations and where they would go on the scale. Match pictures of different situations if you can. Make rules for appropriate ways to behave for each level on the scale e.g. if we have to go to hospital it ok to be upset or if we drop the ball when playing catch we don’t need to cry, we can think “that’s OK I’ll try again”. Talk about where starting Kindy/Prep would go on this scale and how they should react. Make a poster for each category and cut out pictures from magazines of kids showing cool and not cool behaviour. Discuss how other people feel when they do cool behaviour vs not cool behaviour e.g. when they do cool behaviour and listen it makes the teacher feel really happy. The most important part is to make sure that positive behaviour is being reinforced. Catch your child when they are doing cool behaviour and give them hugs or positive praise. You may also choose to use a tick chart or sticker chart and encourage your child to work towards earning enough stickers to receive a special Mr Brave or Miss Cool prize. Contact us if you would like to further discuss how we can assist your child to build their resilience skills.